What Are The Good Deals? 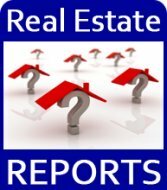 Interested in buying real estate in Sarasota Fl and want to know the best deals? Please give us a call 863-606-8602 or complete the form below and we will contact you.